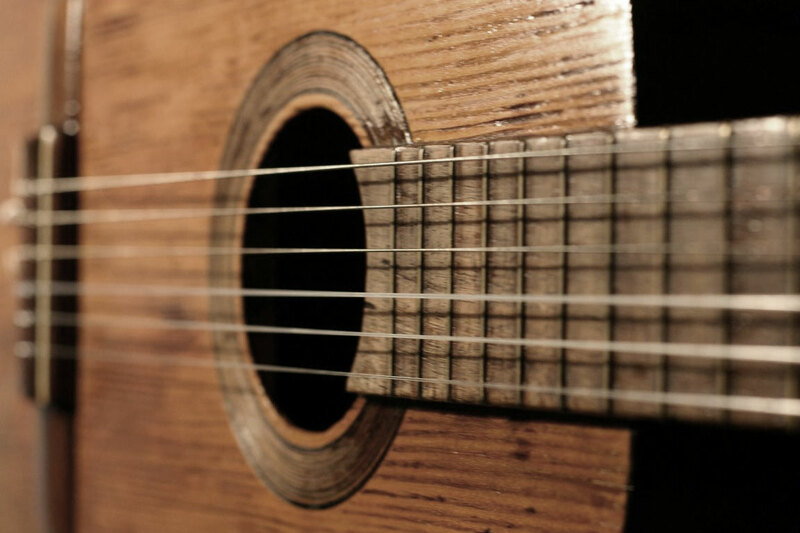 Learn flamenco guitar at Centro Flamenco. 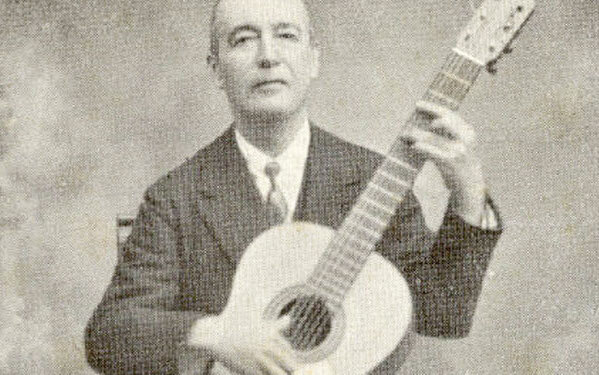 Study the works of a number of outstanding guitarists, most notably Diego and Paco del Gastor, Juan Gandulla, “Habichuela”, Javier Molina, Antonio Moreno, El Hijo de Salvador, Ramón Montoya, Manolo de Badajoz and Niño Ricardo. Currently we’re putting together our full curriculum of flamenco guitar lessons, which will be available online as free guitar tabs and videos here at Centro Flamenco. Check back soon for the official launch date.